Find a vacation home to rent in Macari from our list of vacation rental properties. 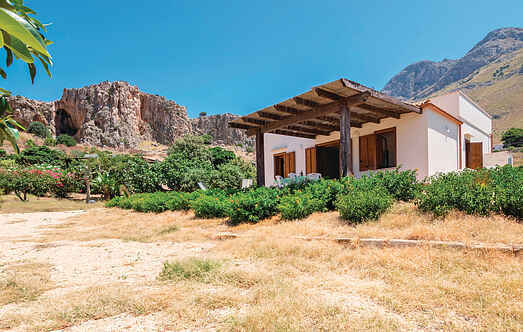 Campaya has over 6 vacation homes available in Macari, which give you the possibility to locate a unique accommodation in Macari which completes your check-list in search for the perfect self catering vacation apartments in Macari or vacation villas in Macari. Recently built house with basic interior décor,where two families can make themselves comfortable and spend their vacation together. A newly-built detached holiday home with a panoramic terrace and relatively simple decor, that is around 150m from the sea (rocky). Cozy holiday apartment on the ground floor of a terraced house in Macari in the province of Trapani, on the west coast of Sicily, just 300 m from the sandy beach and the crystal clear sea. Cosy terraced house in Makari, nearby San Vito Lo Capo (in the province of Trapani). 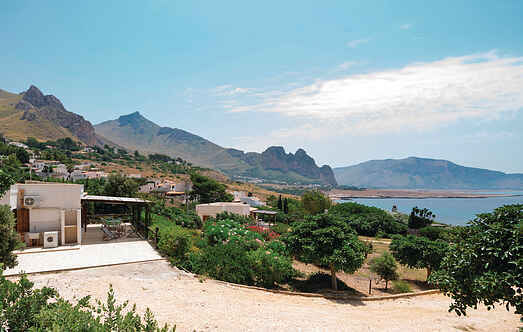 The accommodation has a double entrance and a great view over the sea.